AMA Victoria welcomes today’s announcement by the Victorian Government to hold a royal commission into the state’s mental health system, if re-elected. AMA Victoria has strongly advocated for more investment and reform in mental health. “There has been a lack of investment into the mental health system over the past decade. A serious and considered review of the mental health system is long overdue,” said A/Prof Julian Rait, President of AMA Victoria. “A royal commission has the potential to make significant and substantial change to the state’s mental health system. It could potentially result in the types of reforms that would provide mental health patients with the care they deserve. It could result in the development of services that meet the needs of patients, particularly disadvantaged and vulnerable people who fall through the cracks,” said A/Prof Rait. A/Prof Rait said a royal commission would highlight huge gaps in the system. “For many people seeking mental health services, there are few alternatives between a visit to a GP and presenting to the hospital emergency department. General practitioners are often left unable to refer complex patients for psychiatric assessment and support. There is a significant shortage of acute hospital services. Hopefully a royal commission would bring these problems to light,” he said. 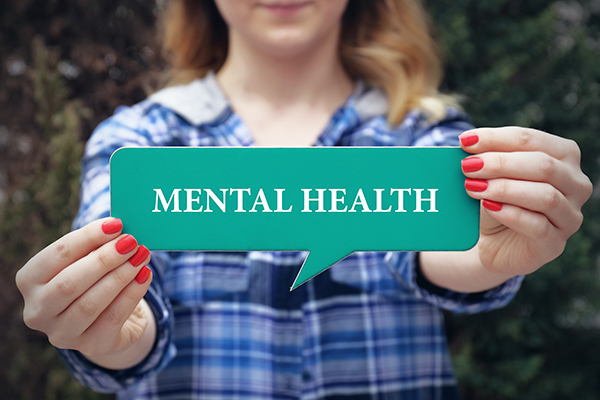 A/Prof Rait said that a royal commission into Victoria’s mental health system would need to bring together a broad range of stakeholders including patients, carers, families, doctors, other mental health clinicians, service providers and stakeholders. AMA Victoria calls on the Victorian State Opposition to match this commitment. Associate Professor Julian Rait is the new President of AMA Victoria replacing Dr Lorraine Baker whose two-year term has come to an end.